The business community had raised its concern on three bills tabled in Parliament in January which members said they should have been consulted on, The National newspaper reported. 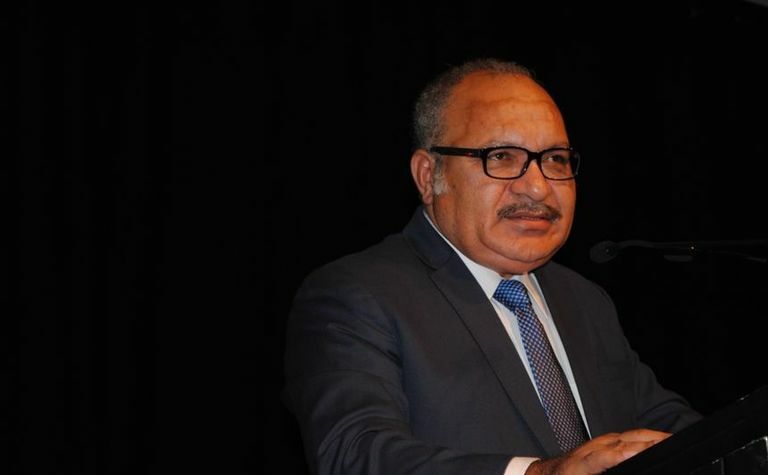 In his annual ‘Back to business' address at The Stanley Hotel in Port Moresby, he told the business breakfast the government "is one that listens and consults everyone on where our country is going". 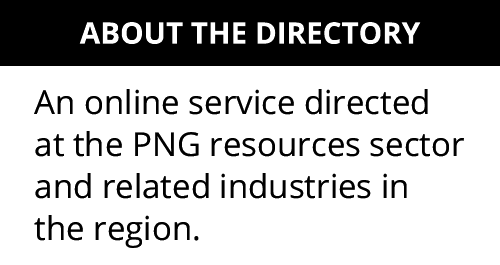 The theme of the Prime Minister's talk was ‘optimising PNG, the next journey'. 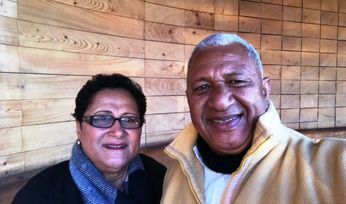 "Over the past few weeks, I've received strong representation from stakeholders in relation to some of the upcoming development policies," he said. 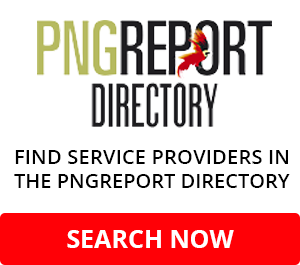 "Our government will introduce legislation intended to promote small businesses for Papua New Guineans. "I am certain that you are unanimous in supporting small businesses in our country. The proposed legislation is about empowering our people and giving them fair protection from being overrun. "This reform is not about genuine and large scale investments in the country. "Our concern is about the takeover of small and medium enterprises by individuals with an unfair advantage. "We are open to further dialogue and we will continue to hear your (business community) concerns." 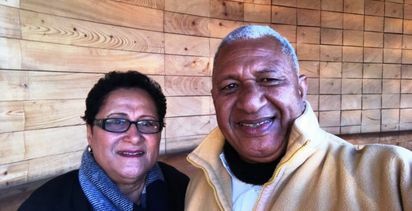 He said foreign investment in small and medium enterprises backed by "unfair capital" was not the way to go. 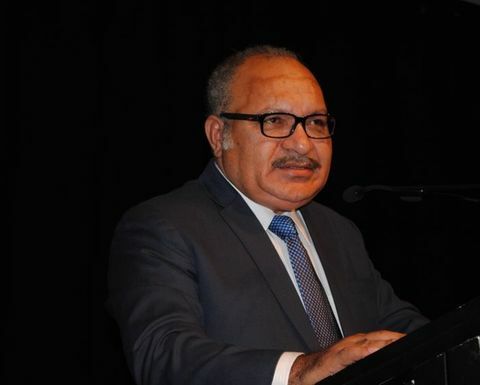 "In the long term we will establish an independent and foreign fair investment review board that can look at investments so that it can protect our national interest and our people," O'Neill said.